Emirates Team New Zealand has chosen Genesis as its Official Energy Partner and sole provider of electrical, gas and renewable energy solutions for its Auckland base at the heart of Auckland’s waterfront as well as the team’s boat build facility on the North Shore. The partnership is set to benefit New Zealand schools through the Genesis School-gen programme by inspiring the next generation of kiwi kids into science, technology, engineering and maths (STEM). 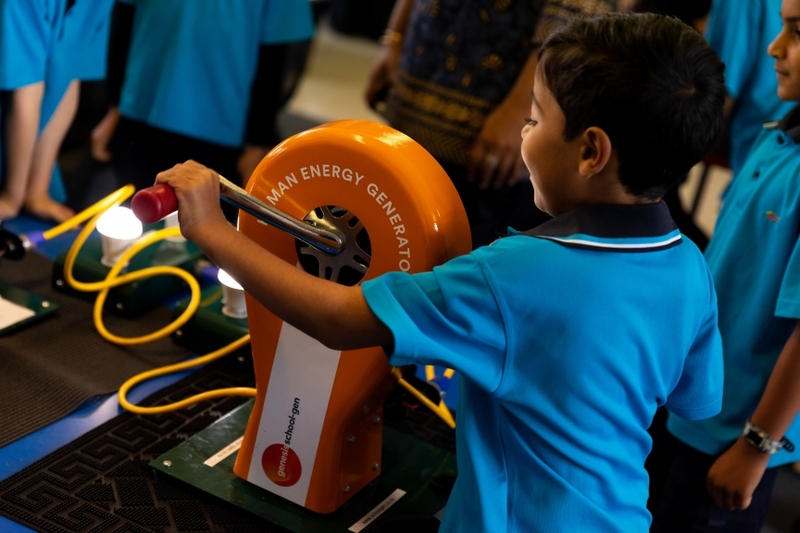 The Genesis School-gen program has been created by Genesis to encourage the energy innovators, scientists and engineers of the future, and now potentially future Emirates Team New Zealand designers. 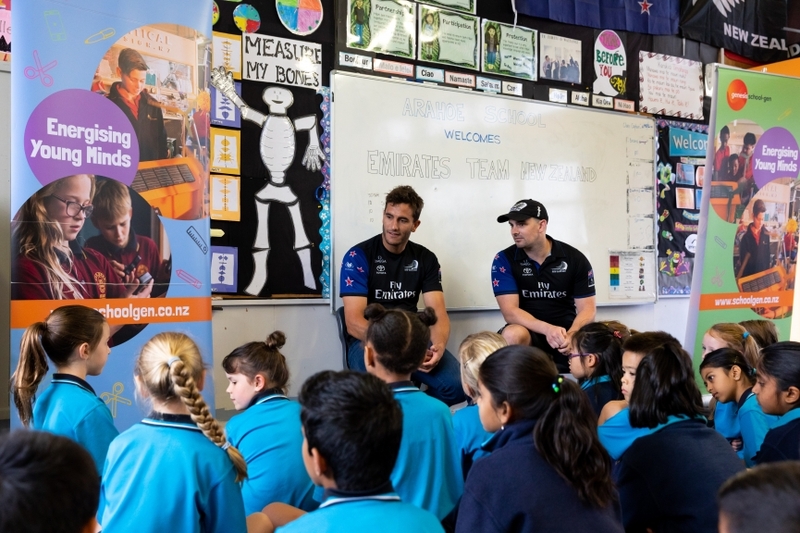 Genesis and Emirates Team New Zealand will work together to introduce new STEM resources and activities for schools in the lead-up to the Defence of the 36thAmerica’s Cup presented by Prada. 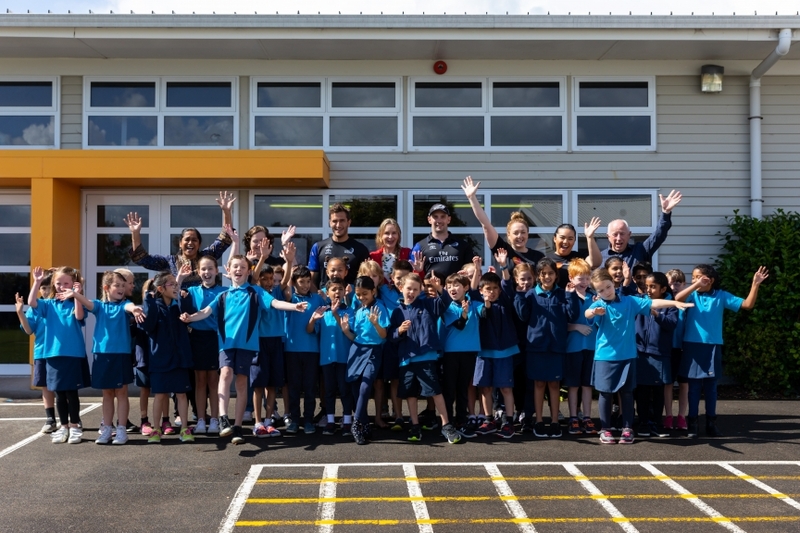 Members of Emirates Team New Zealand and the Genesis School-gen team along with the America’s Cup, will tour schools to inspire future STEM leaders and innovators. “We’re thrilled that partnering with Emirates Team New Zealand gives us the opportunity to provide schools with access to learning opportunities that come with being part of the America’s Cup’s Defence,” said Marc England, CEO of Genesis. “This partnership is a celebration for our customers, our staff and for the thousands of children who will get to see the America’s Cup in person and be inspired by all that this team has already achieved,” said England. Sustainability is a joint focus of Genesis and Emirates Team New Zealand, with both organizations committed to reducing their carbon emissions and environmental impacts. As part of this partnership, Genesis will provide Emirates Team New Zealand with an innovative and sustainable energy solution for its base on Halsey St which will be renamed “The Emirates Team New Zealand Base – powered by Genesis”. Genesis is repeating its role as chosen power provider following its initial sponsorship of Team New Zealand during the 2003 Defence of the America’s Cup in Auckland.